Use these realistic catheterization models to practice the proper insertion of a lubricated catheter. May also be used for teaching anatomy and sterile cleansing techniques before, during, and after insertion. 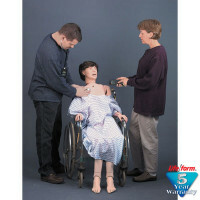 Models use any catheter size 16 FR. or smaller. 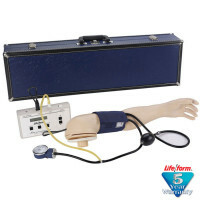 Each model includes instructions with anatomy diagram, plus a storage box. 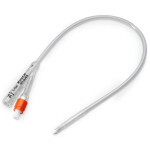 Male & Female Catheter Model Set - LF01152U.